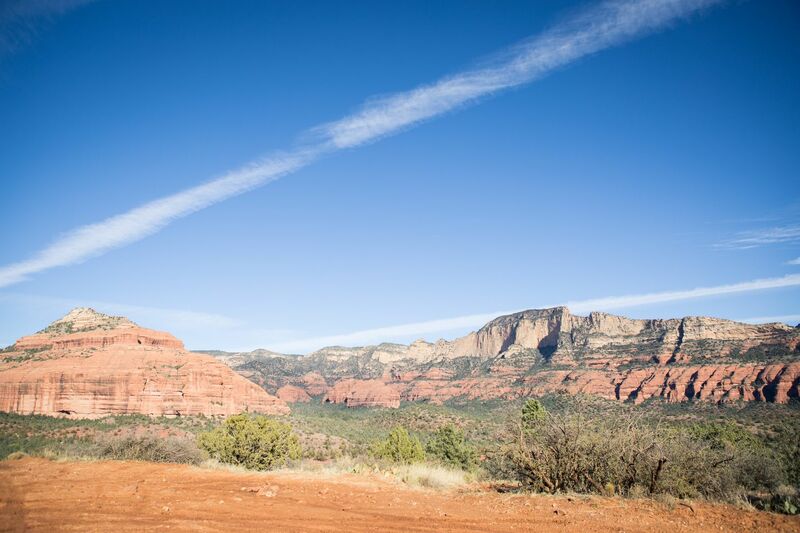 Ancient Indian ruins, seclusion, and wide open panoramic views are what you get with this off-road trail just outside of Sedona, Arizona. 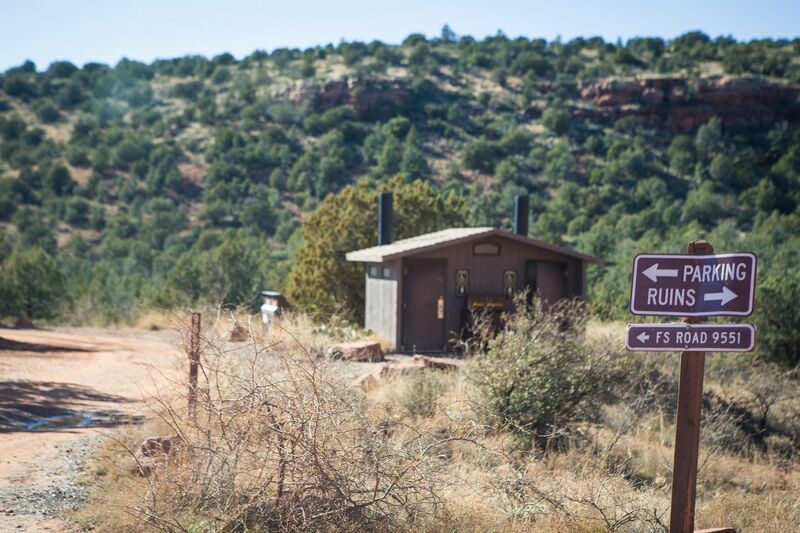 Starting off at the Honanki Indian Heritage site, this route travels 6.5 miles through the Coconino National Forest on an old, and much less traveled ranching road. 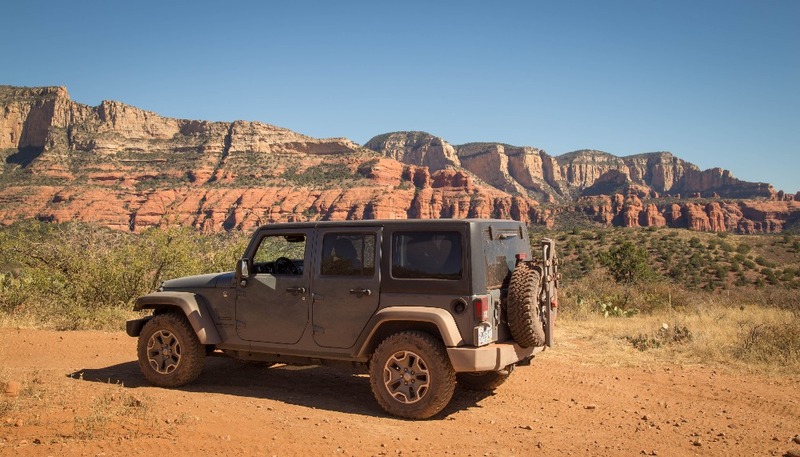 Leave the people behind and enjoy the breathtaking views of the Sedona red rocks, Mingus Mountain, and many other surrounding mountain ranges. This is a nice and easy wheeling trail with lots of great scenery, and a few small challenging rock crawls to hone your off-roading skills. Outlaw Trail starts at the Honanki Heritage Site(Indian ruins) parking lot, continue through the parking lot and follow signs for FS-9551. 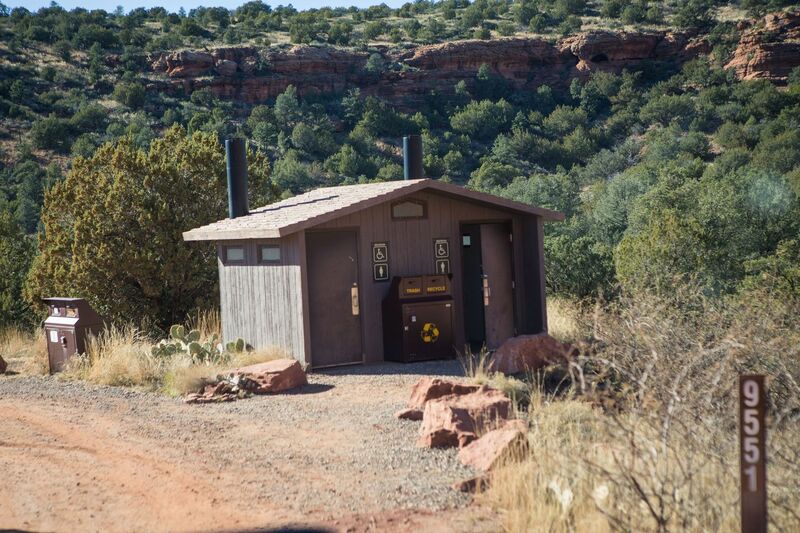 Restrooms and picnic tables are available here for pre-trail preparation. 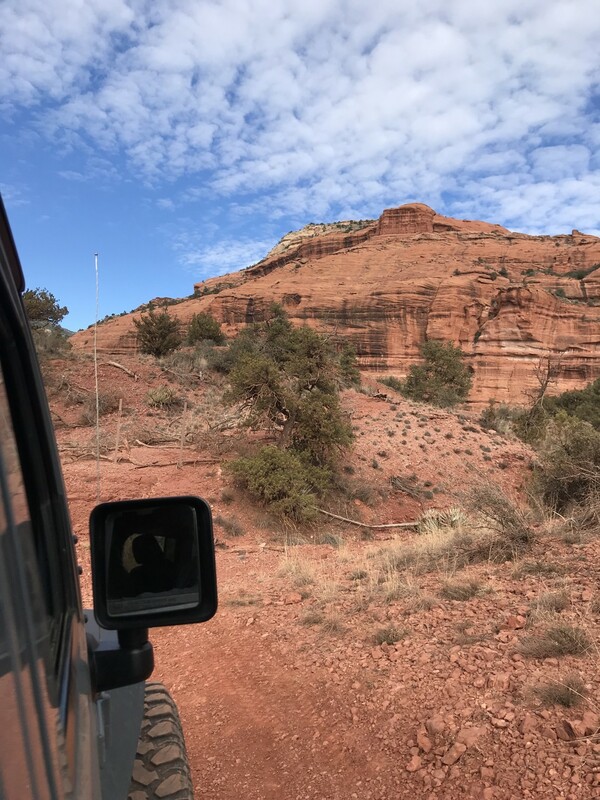 Head West on 89A through Sedona until you reach Dry Creek Road, turn right and head North on Dry Creek Road until you reach a "T" in the road. Turn left and head West on Boynton Pass Road, continue to the next "T" and turn left (Southwest). Boynton Pass Road turns to FS-152C. Continue on FS-152C until you reach another "T" and a sign for Honanki Ruins. Turn Right at the "T" and head North on FS-525, you will immediately come upon a "Y" in the road, stay left at the "Y" and continue on FS-525/ N Loy Butte Rd. Follow this road to the Honanki Heritage site and turn left into the parking lot to begin the Outlaw Trail. 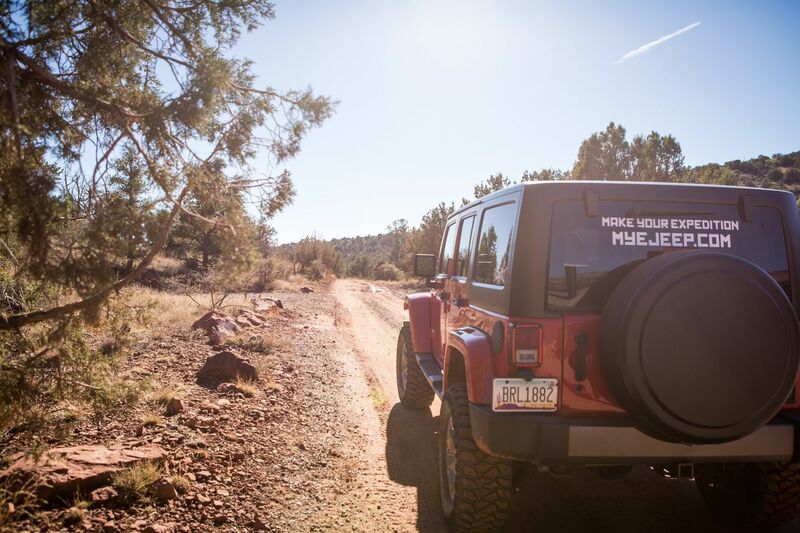 Hawk Miller, born and raised in Northern Arizona is the owner of a Sedona Jeep rental company called MYE Jeep. 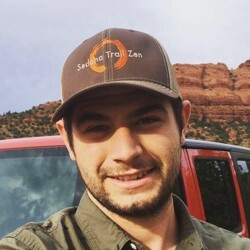 He is an avid climber, hiker, and "Jeeper". Constantly out on excursions to discover new hidden routes and trails, he can usually be found wherever there is no cell service. He spends his free time in Austin, TX as a performance driving instructor, with an extensive history of off-road rally racing, he is no stranger to playing in the dirt! I stumbled upon this trail on my way to the Honanki Ruins a opted for the detour (meaning I ran it "backwards"). The trail was in good condition and the snowfall the prior day made it all the more fun. Be prepared to use the passing points as this trail is popular with those renting side-by-sides. Fun trail. Enjoyed the cliff dwelling ruins at the start. Great views at the top.